Mahindra & Mahindra plans to launch three new vehicles, including two compact SUVs, by next year in a bid to strengthen its position in the domestic market. Leading car maker, Mahindra & Mahindra plans to launch three new vehicles, including two compact SUVs, by next year in a bid to strengthen its position in the domestic market, says a PTI report. The company is in the process of acquiring 51 per cent stake in Peugeot Motocycles for 28 million euros, especially in the two-wheeler segment. Commenting on the development plans, Mahindra & Mahindra, Executive Director, Pawan Goenka told PTI, "We were slow on launches in 2013 and 2014. Now we are back with new launches. In 2015, we will launch two sub-4 meter compact SUVs and one light commercial vehicle. All the three would come on completely new platforms." 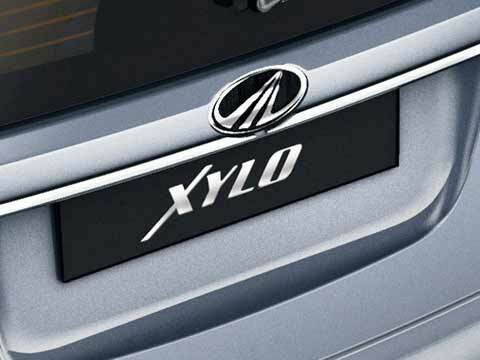 Mahindra is also in the process of developing new series of engines with its Korean arm Ssangyong, he added further. Earlier this year, M&M had announced plans to invest Rs 4,000 crore at the Chakan plant to take the overall capacity to 7.5 lakh units annually when fully operational.